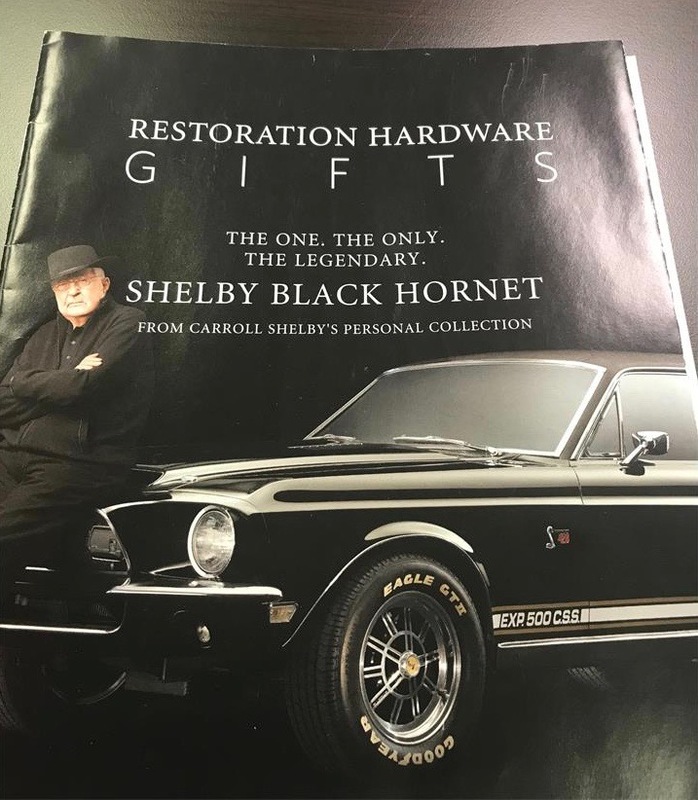 In 2008, Carroll Shelby and Restoration Hardware held an online auction to raise funds for the Carroll Shelby Children’s Foundation by selling the Black Hornet from Shelby’s personal car collection. 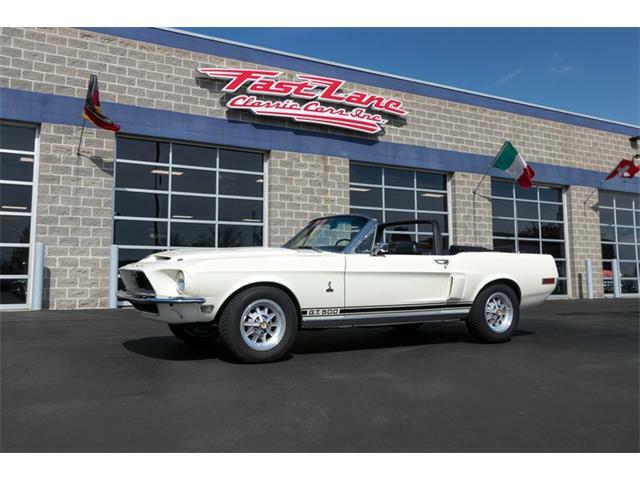 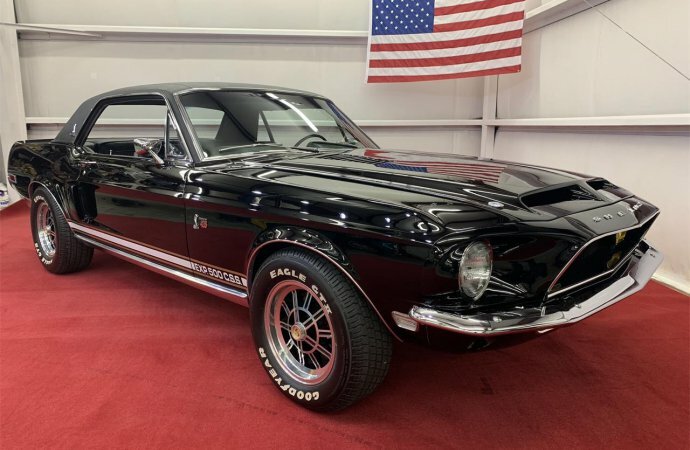 That car, a 1968 Shelby Ford Mustang, is for sale again, this time on ClassicCars.com and is the Pick of the Day. 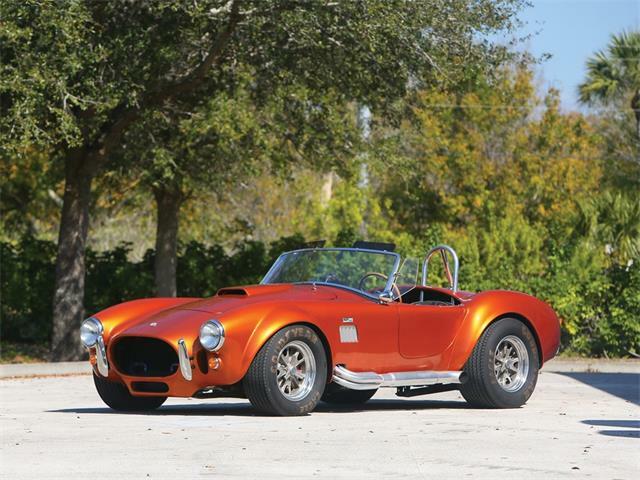 “The one and only ‘Shelby Black Hornet’ is available,” reports the private seller advertising the car on the website. 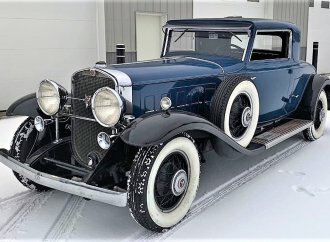 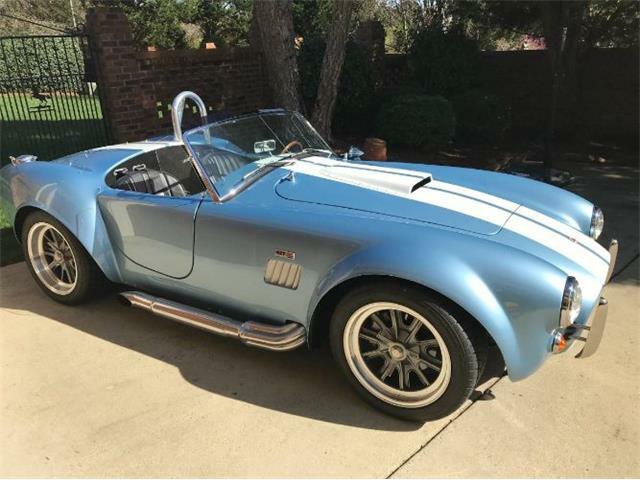 “The car is in mint condition, the odometer was showing 273 miles when Mr. Shelby signed the title 10 years ago, today is shows just 558 miles on the odometer,” the seller adds. 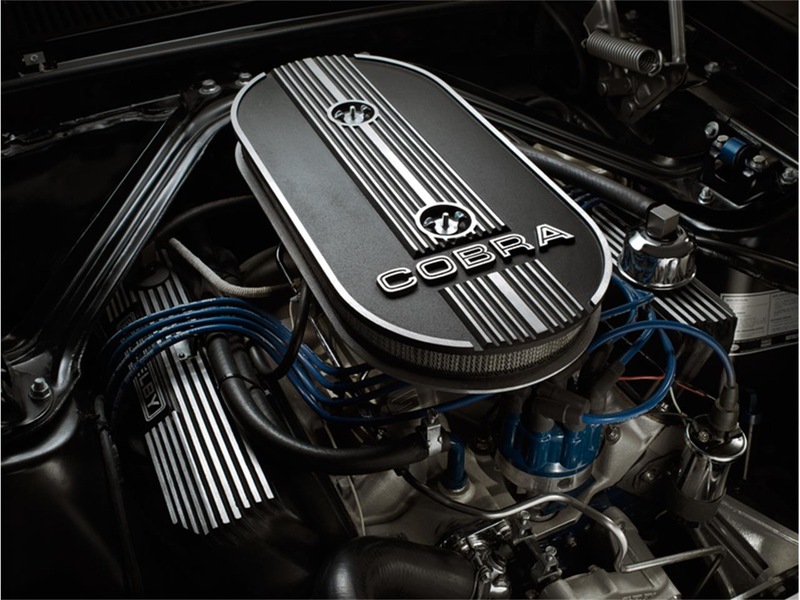 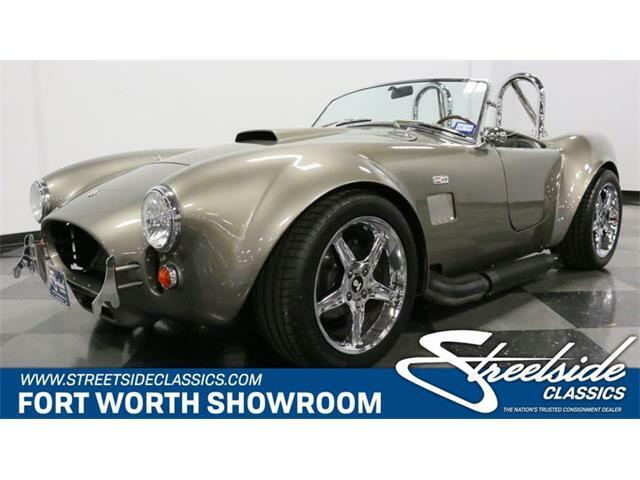 The car, Shelby EXP500 CSS, was built by Legendary G.T. 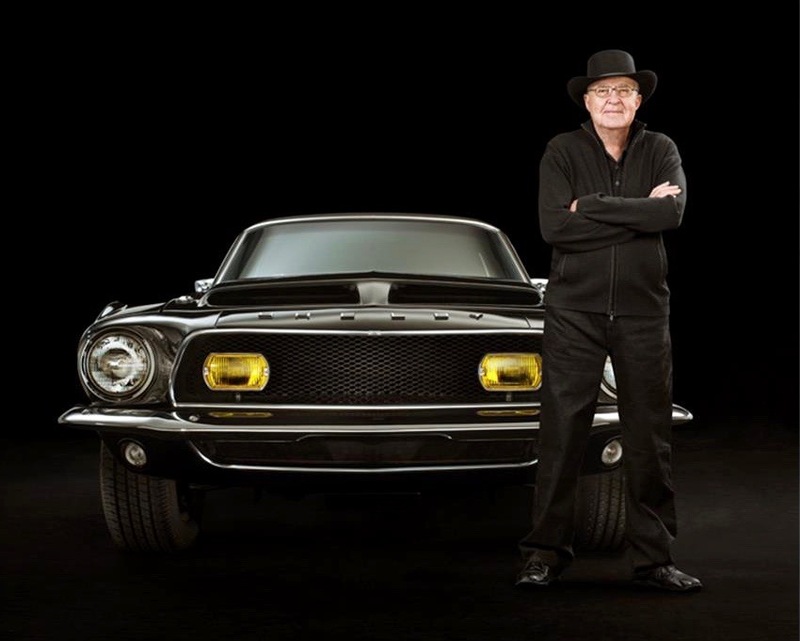 Continuation Cars as a homage to the original Shelby “Green Hornet” Mustang. 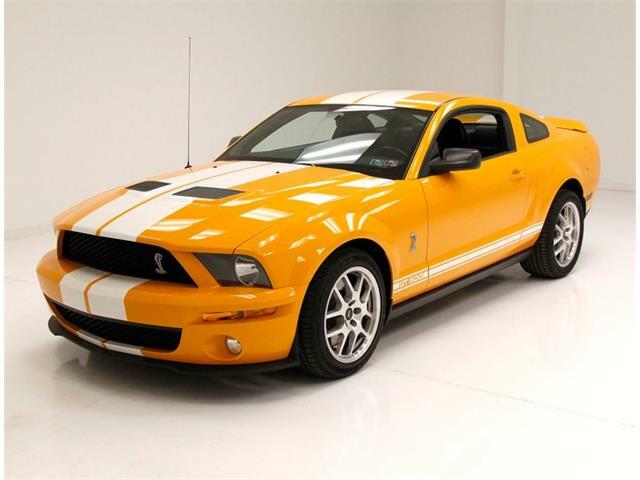 Shelby owned the car from 2003 until its eventual sale. 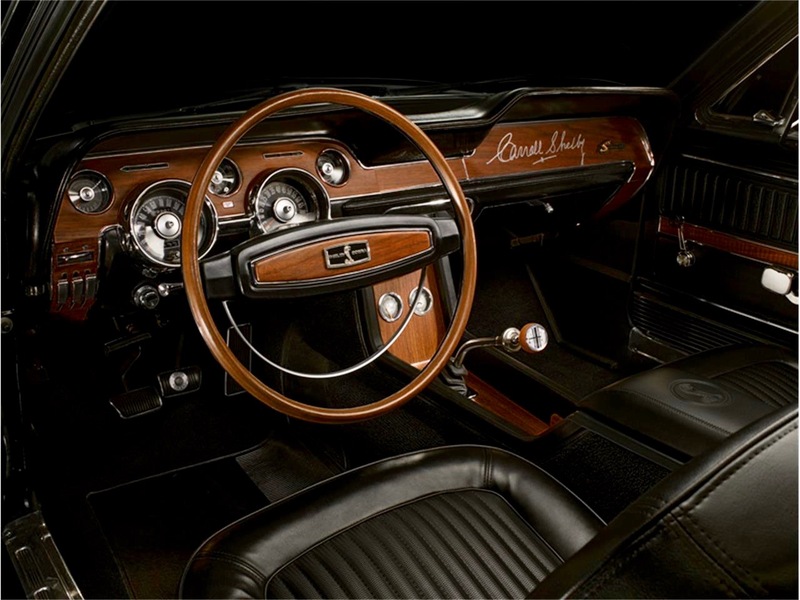 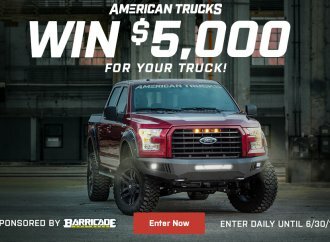 Just before going up for auction, the car was displayed at the 2008 SEMA Show. 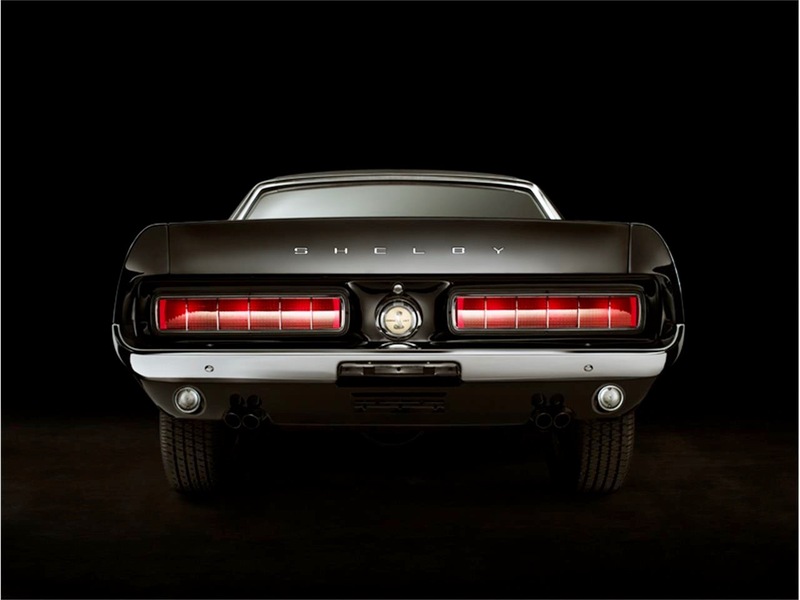 The car started as a 1968 Mustang with a 390cid big-block V8. 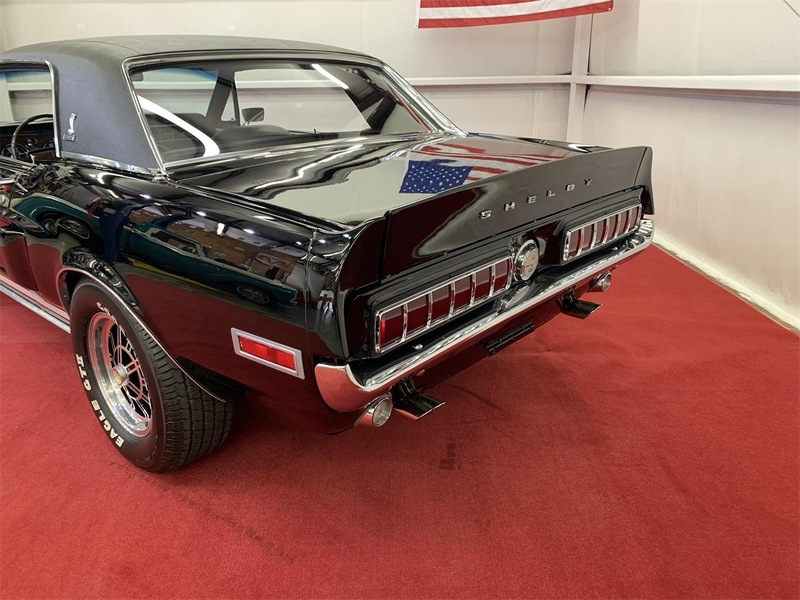 But in “Black Hornet” guise, it has a Cobra Jet 428 with Holley high-volume fuel pump, Mallory unilight ignition, and Griffith radiator. 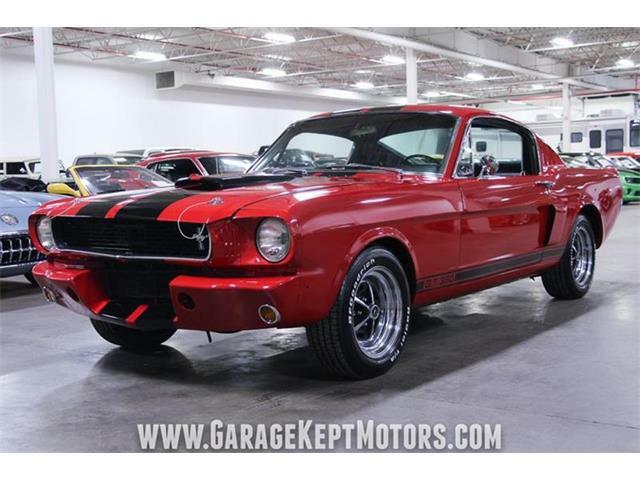 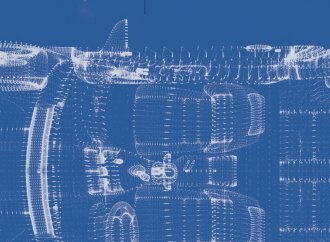 The Mustang also is equipped with power steering and brakes, Shelby 10-spoke wheels, Goodyear GTII tires, sequential tail lamps and Lucas fog lights, among other upgrades. 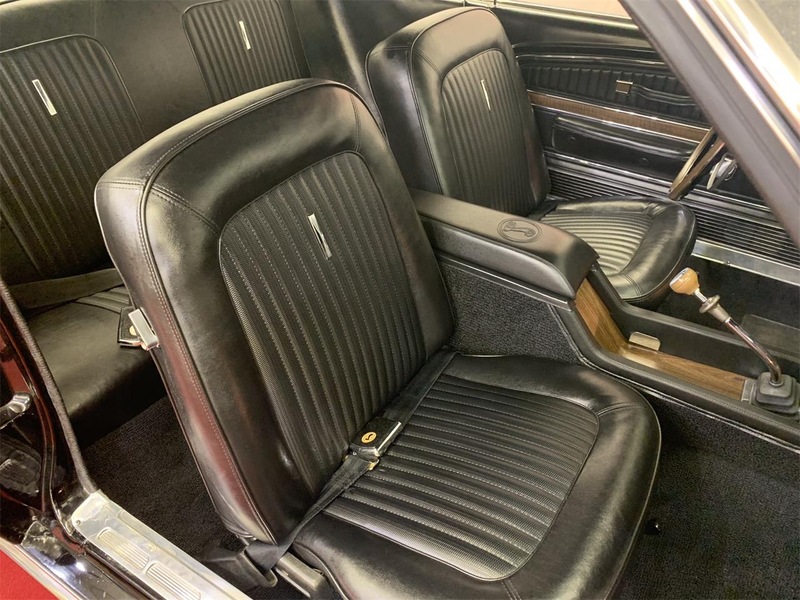 “It is identical to the Green Hornet prior to the Colonic EFI or independent rear suspension,” the seller notes. 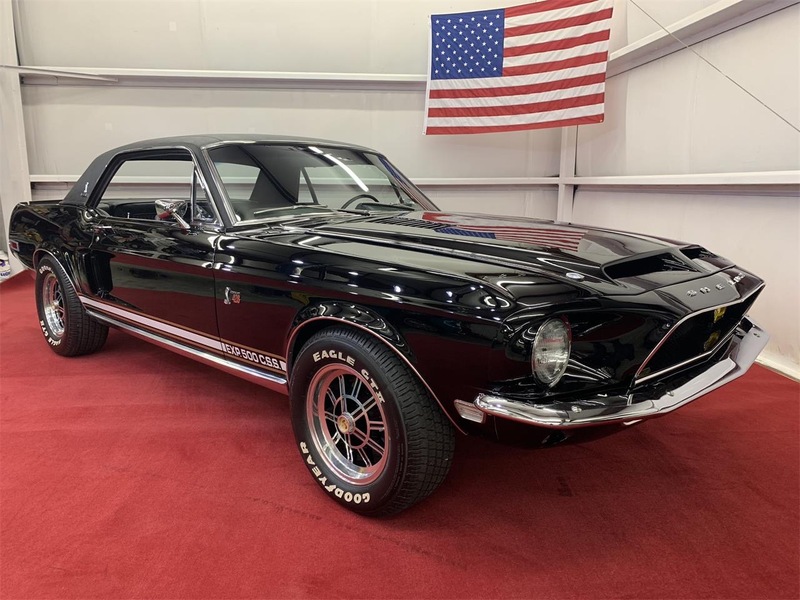 Identical, that is, except for the “Stetson black” paint, selected in tribute to the black Stetson hat that was something of a Shelby trademark. 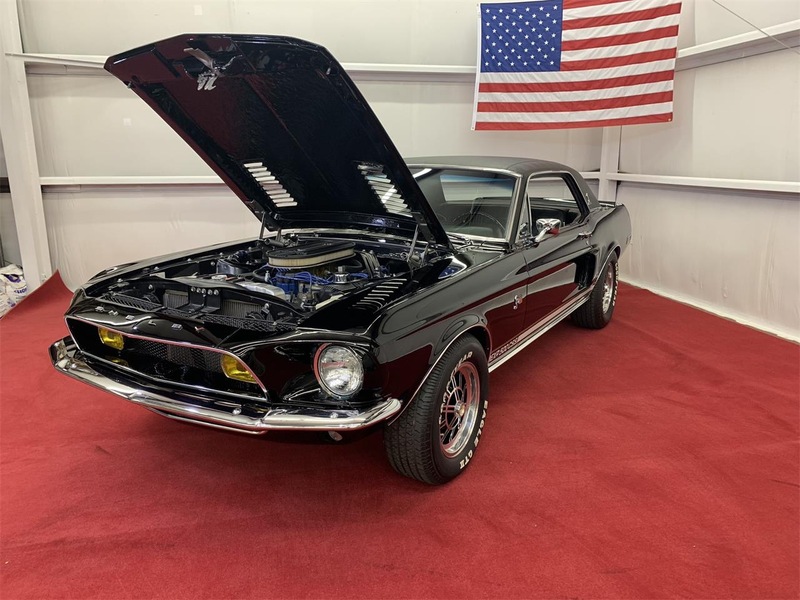 The seller adds that the car comes with a die-cast toy car sold exclusively through Restoration Hardware and with the original California title signed by Shelby. 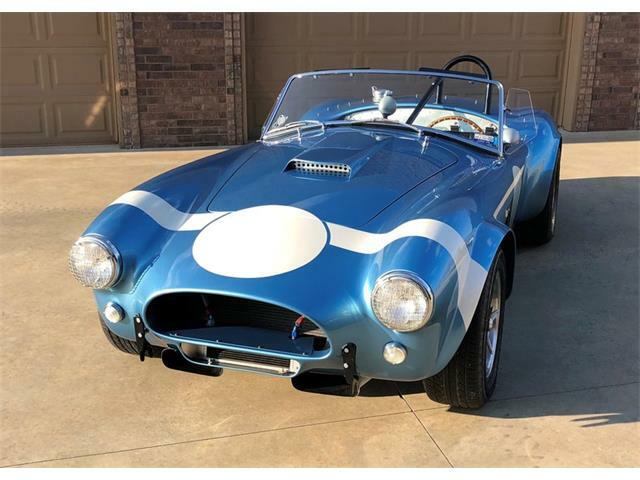 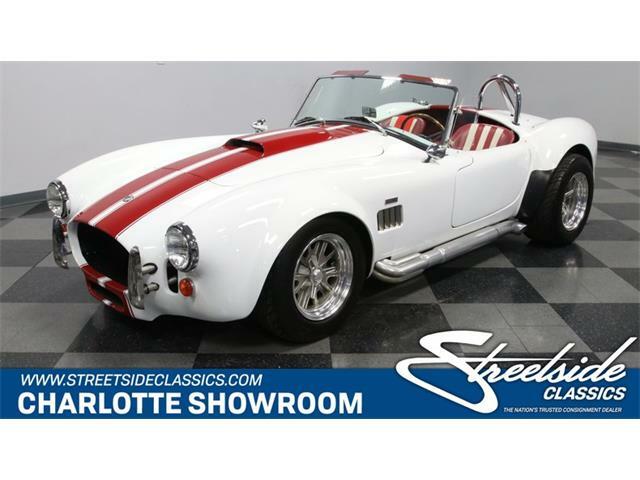 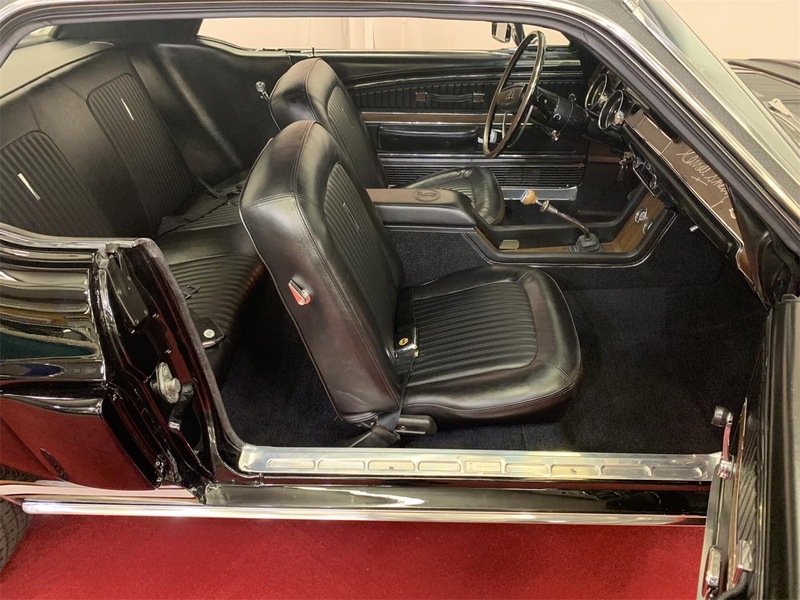 “This is your chance to own a one of one investment car that Carroll Shelby owned and built for himself with the documentation to support it,” the seller concludes. 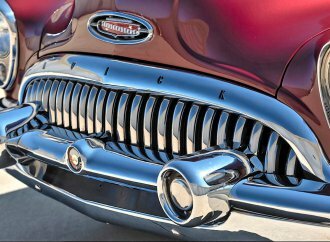 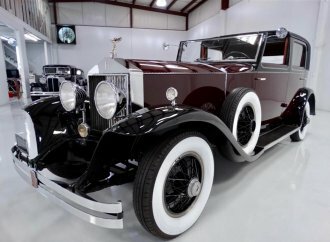 The car is located in Lancaster, South Carolina, and the asking price is $850,000. 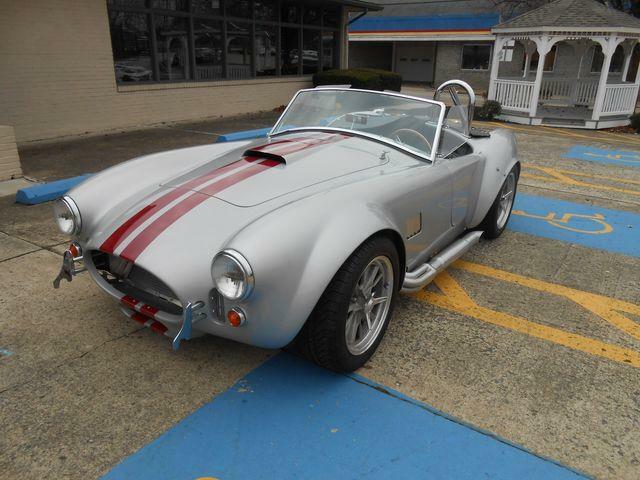 What silly person would buy their own own car back after they’re sold it? 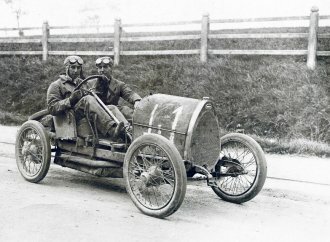 Probably Carroll Shebly, Parnelli Jones and Lee Iaccocca. 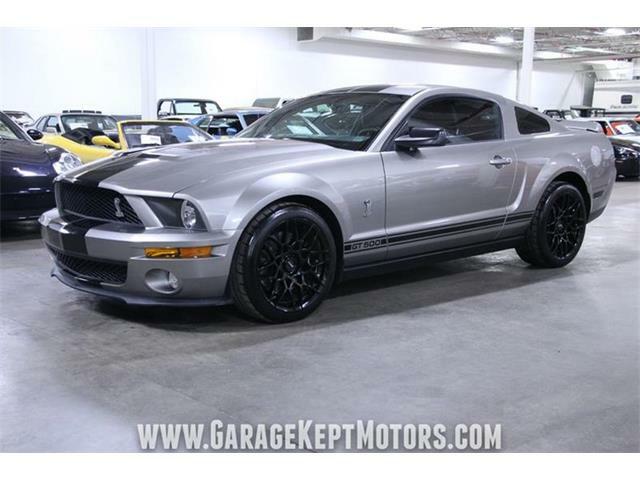 My dream car always wanted one .Maybe someone will bless me with one.